Your child’s smile is unique and precious, holding a special place in your heart like nothing else. You do your best to take care of your little one’s health and overall well-being at home, and their oral health is no different. At Joe Isaacson Dental in Oklahoma City, OK, Dr. Isaacson and our entire team offer comprehensive general and family dentistry, promoting a calm and family-friendly atmosphere for you and your children. 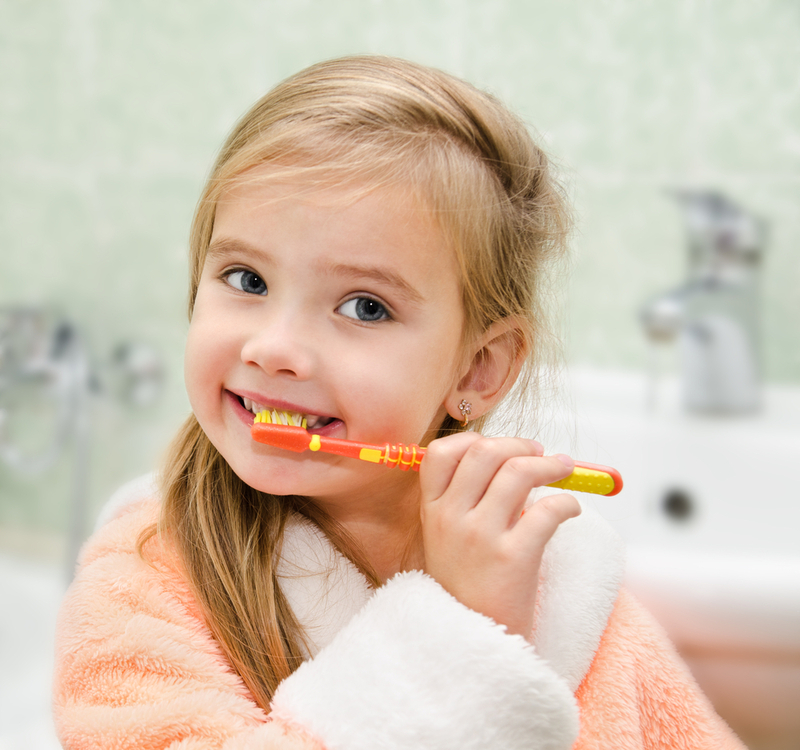 Studies have shown that children who visit the dentist regularly beginning at an early age tend to experience better oral health in adulthood. This is largely due to the fact that these initial trips to our office instill a sense of trust and comfort in young children, setting the stage for many happy dental experiences in the future. Your child’s first dental exam should ideally occur between the ages of two and three years old, when a number of the primary teeth have erupted. During his or her first visit to our practice, your child will receive a thorough examination of all teeth and the gums to ascertain proper development and to check for signs of decay. Throughout this exam, we’ll be sure to take your child’s individual personality and needs into consideration in order to ensure a happy, positive first experience. If we do see signs of a problem, we’ll discuss the appropriate treatment plan with you so that you feel well-informed throughout the process. If this will be your child’s first visit to our practice, we welcome you to contact us today and schedule your appointment! We can’t wait to show you and your little ones what a difference our kind, compassionate, and experienced touch can make in your child’s oral health. Our family-friendly office in Oklahoma City, OK happily welcomes patients from throughout the surrounding areas as well, including Yukon, Mustang, Piedmont, Edmond and more.